King, the video game company that created the massively successful Candy Crush Saga, has trademarked the word “candy” in Europe. 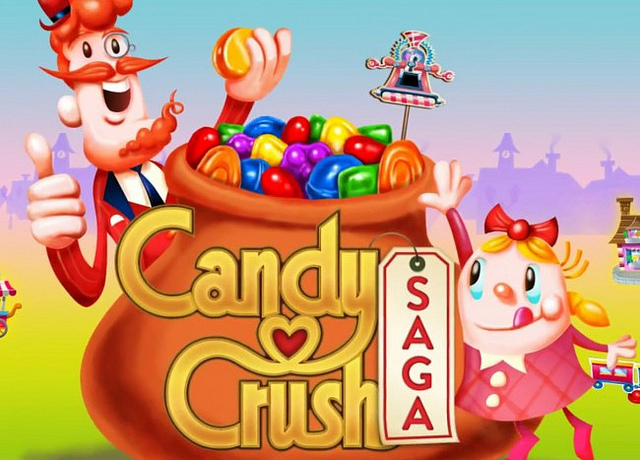 In an effort to deter games which copy Candy Crush’s style, King managed to obtain the trademark for “candy” from the European Commission. It’s not hard to see why they want to protect their success either, the game has been downloaded over half a million times since its 2012 launch. The trademark applies to video games industry and things like clothes as well, though the company has stated that it will not enforce the trademark if it is being used in a legitimate fashion. “We don’t enforce against all uses of ‘candy’ – some are legitimate and of course, we would not ask app developers who use the term legitimately to stop doing so,” Martin Bunge-Meyer, a spokesperson for King spokesman, said. King has yet to gain the same trademark in the United States, but even so, it is doubtful that this will have much affect when it comes to copycat games. Video games are unique among art form and industry that seems to thrive on imitation. But, hey, imitation is the best form of flattery, right? Now let me imitate some of those dollars you own.